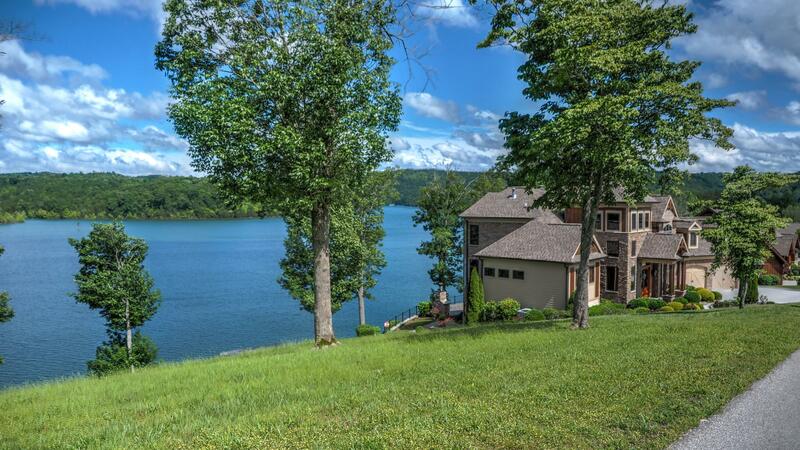 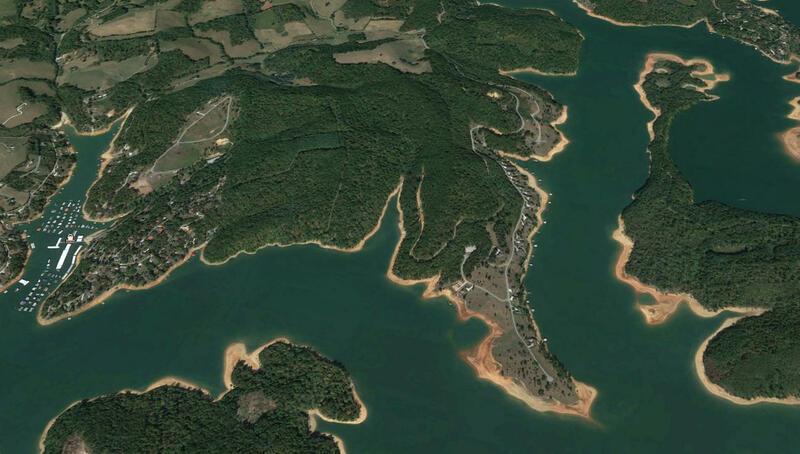 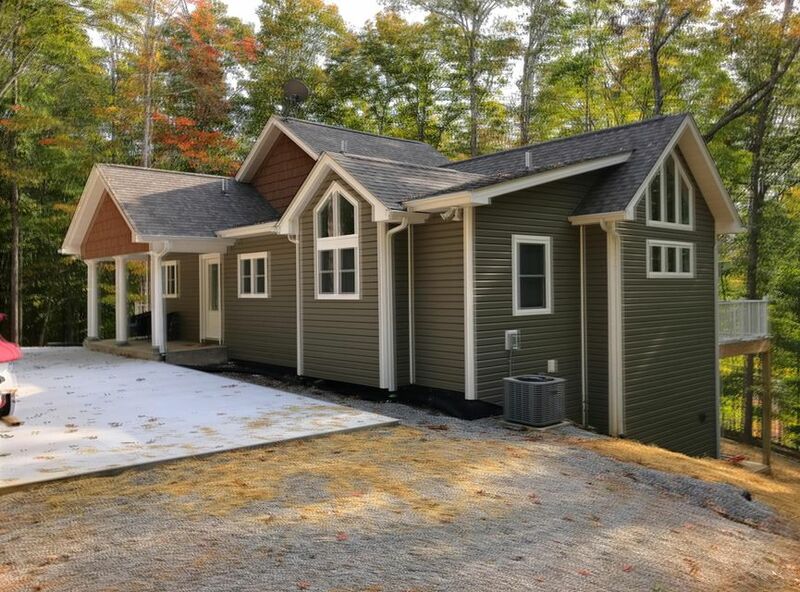 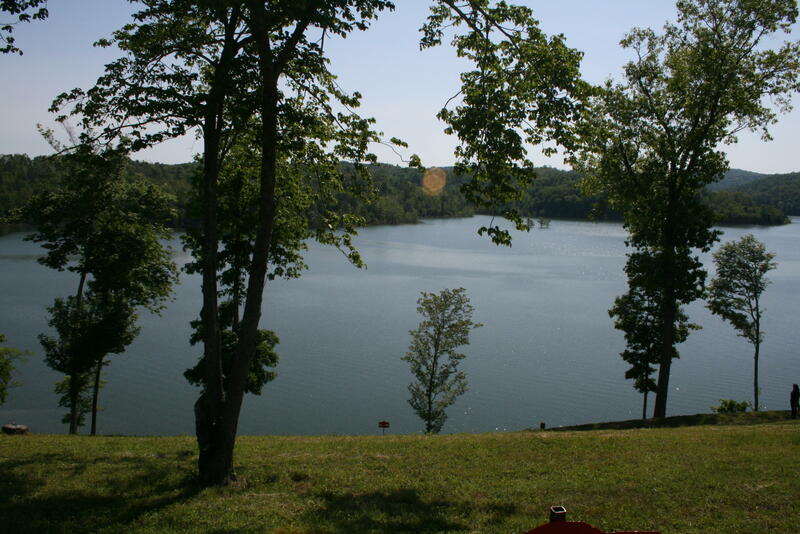 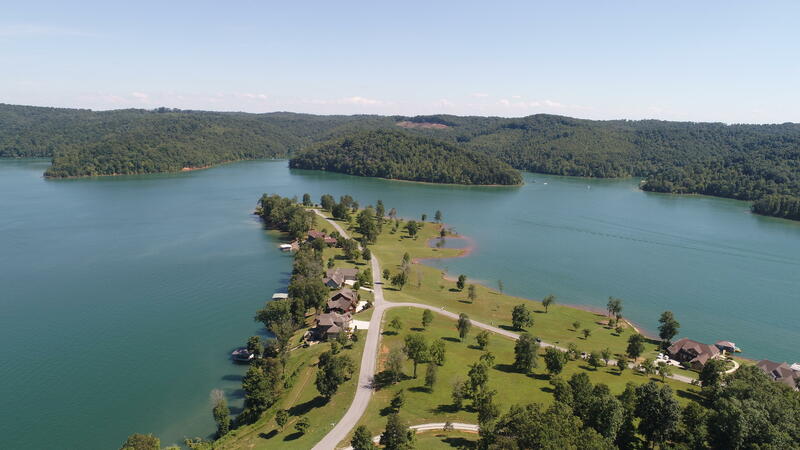 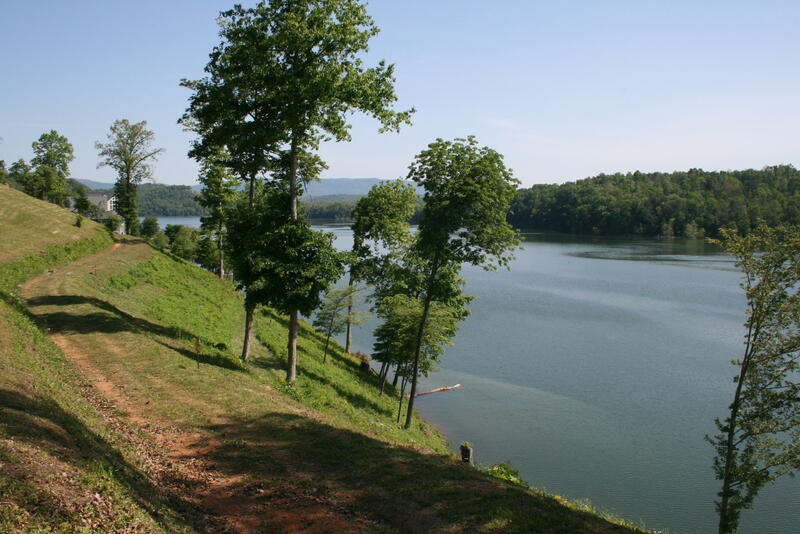 Beautiful lake lot in the peninsula, a premier waterfront gated community on norris lake main channel, with amazing views of surrounding mountains and chuck swan wildlife management area. 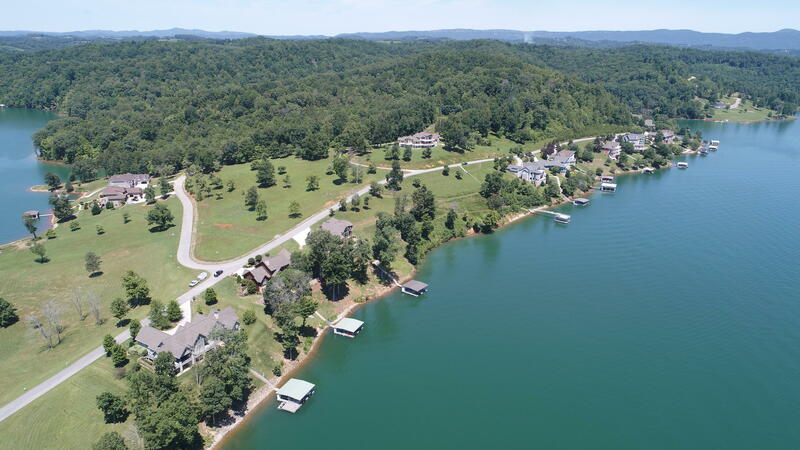 145 feet road frontage and 144 feet deep water frontage. 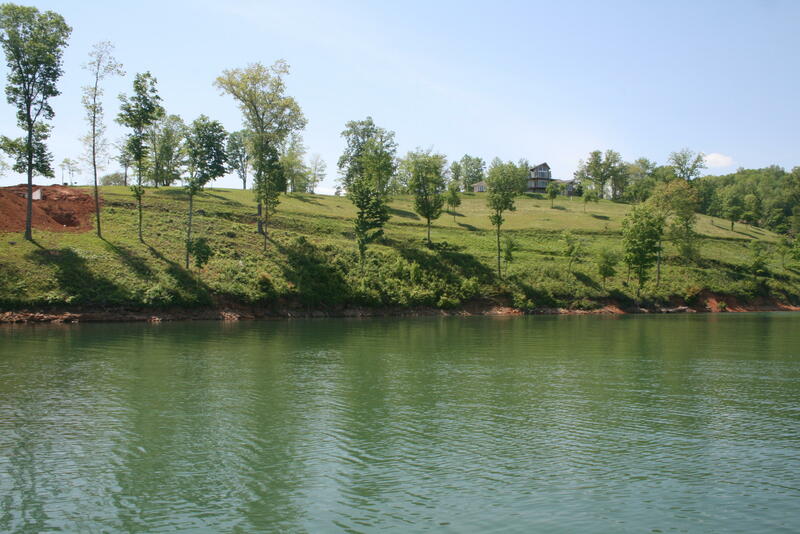 Dockable rights by submitting tva 26a application. 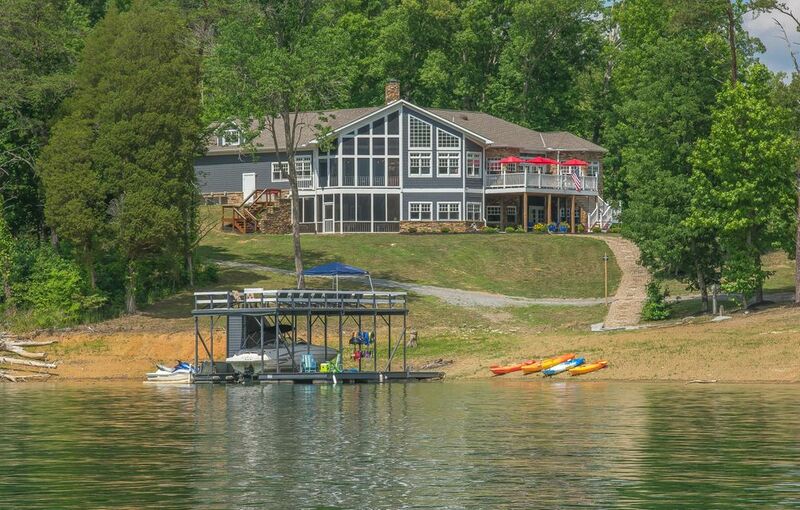 Paradise on the most beautiful lake in east tennessee.